Highly Original, Creative, Artistic Ganesha Graphics, Mini Desk Calendar. 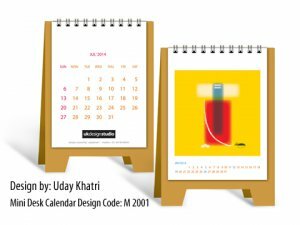 Mini Desk Calendar : Width 4.5 x Height 6.25 inches. High quality four color printing with 130gsm Imported texture paper inside. Good quality Wire-O Binding with 900gsm Imported board stand. Envelops with 100gsm SS Sunshine Paper. • Minimum Order Quantity 1000 and above. • T/T: or PayPal, 50% deposit before the production, the balance to be paid before shipment. • Delivery time 3 working week.